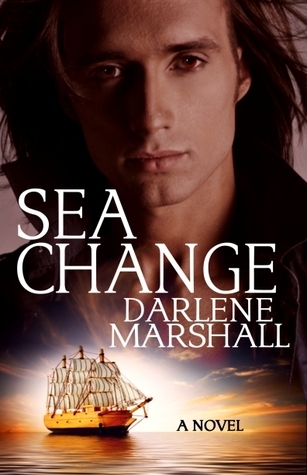 Darlene Marshall is the author of award-winning historical romance featuring pirates, privateers, smugglers and a possum or two. Past jobs include working as a reporter, news anchor, news director, obit writer, news producer and radio station owner. She's never been a pirate, but the day's not yet over. Awards for her books include: Colorado Romance Writers Award of Excellence and Readers' Choice Award for Historical Romance; The Aspen Gold Award; finalist for the Desert Rose RWA Golden Quill Award; FCRW National Excellence in Romance Fiction Award; and the Eppie (Electronic Publishing) award twice for Best Historical Romance. Her books are also available in German and Estonian.